We are excited to announce that Grok Learning is now endorsed to provide NESA Registered Professional Development for teachers accredited at Proficient Teacher level. 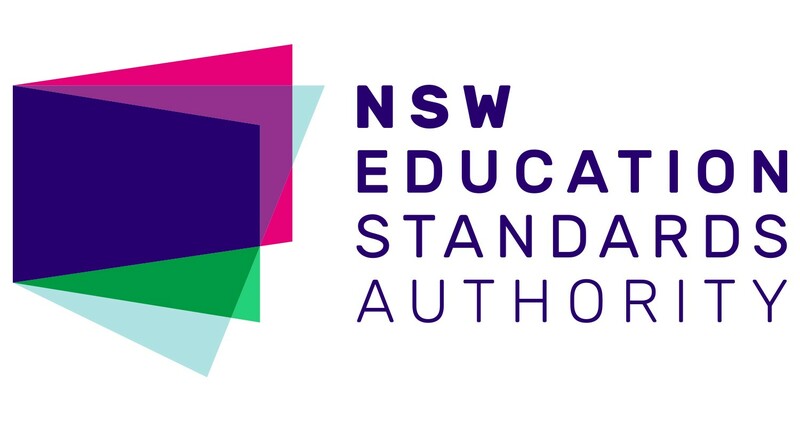 Completing the BBC micro:bit Crash Course will contribute 10 hours of NESA registered PD addressing 2.2.2 from the Australian Professional Standards for Teachers towards maintaining Proficient Teacher Accreditation in NSW. Even better, because all teachers are eligible for free accounts on Grok, any verified teacher can complete this course for free! To sign up for a free account, all you need to do is register as a teacher, go to ‘Institutions’ under your account, add your school and request verification. Once we have verified your account you will have access to all our courses and competitions, including solutions and teacher notes. The next step is to complete the BBC micro:bit Crash Course. Once you’re finished, send an email to support@groklearning.com with your NESA account number, and we will log the course completion with NESA for you. 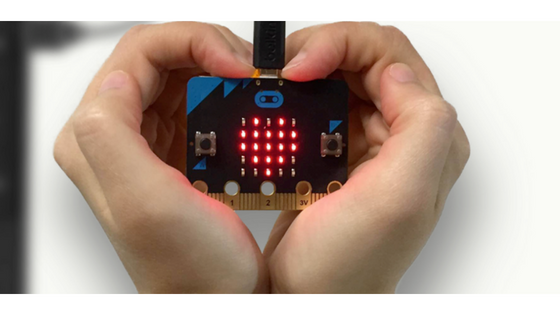 If this course inspires you to start using the BBC micro:bit in your classroom, we have a range of courses to help you. If you want to expand your micro:bit skills further check out our blog Become a Timelord with the BBC micro:bit on some more advanced skills with the BBC micro:bit. Are there other courses you would like to see registered with NESA? Would you like our courses to be registered with the PD governing body in your state or country? Let us know what you are looking for! Thanks to Shelley Cooper-White and Tara Murphy.